Let’s Start the Search Today! 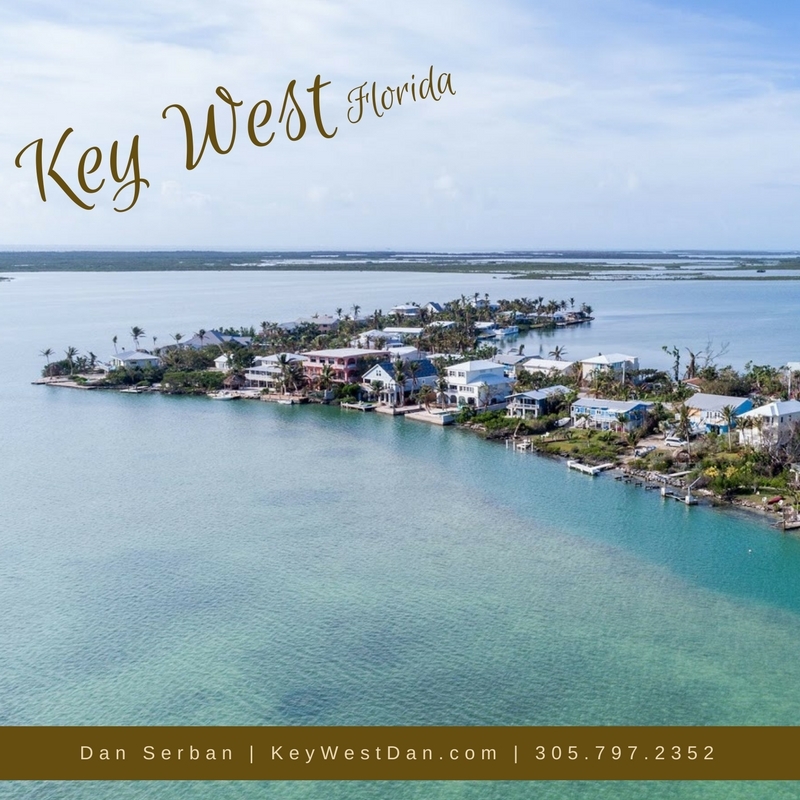 Get ready to enjoy a Tropical Island Living only here @ Key West! 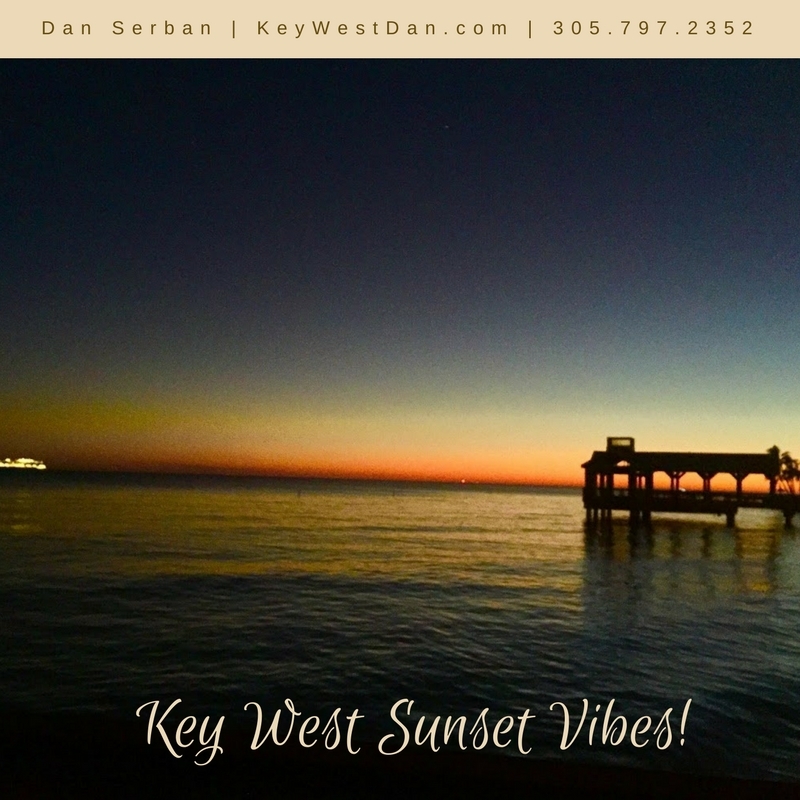 Now is the best time to start looking so you can start living your Key West Dream. 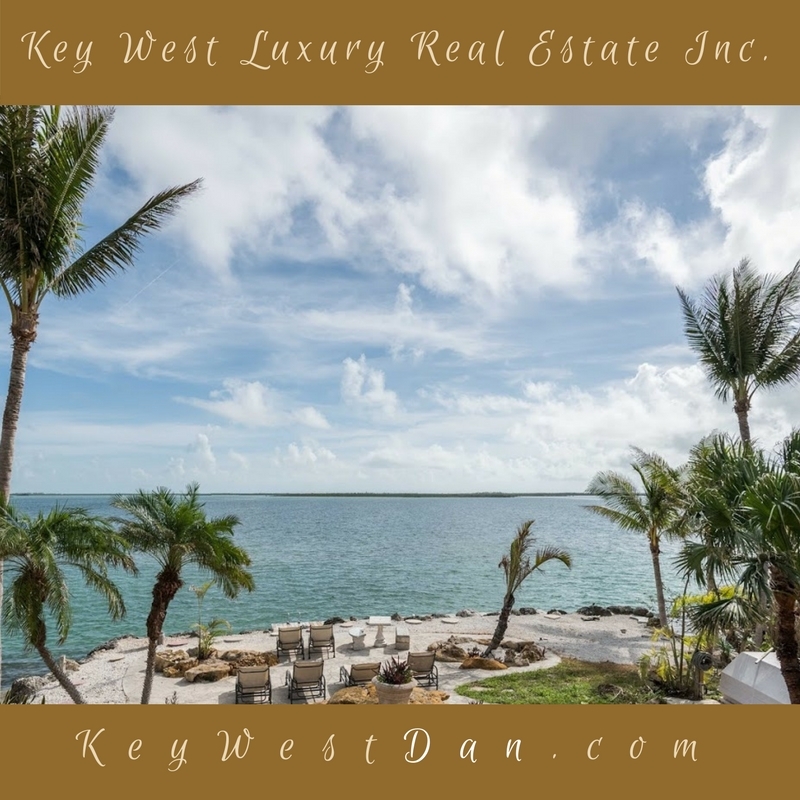 I would be happy to show you any properties in the island that best fit your criteria.